It only takes minutes for fire to change everything that was normal in our daily lives. Dealing with the loss of life and partial or complete loss of property can be overwhelming. This information is designed to help you sort out the confusion and start rebuilding. Many details need to be dealt with. Use the resources on this page to aid you in determining your course of action. You can survive the overpowering effects of fire and take back control. 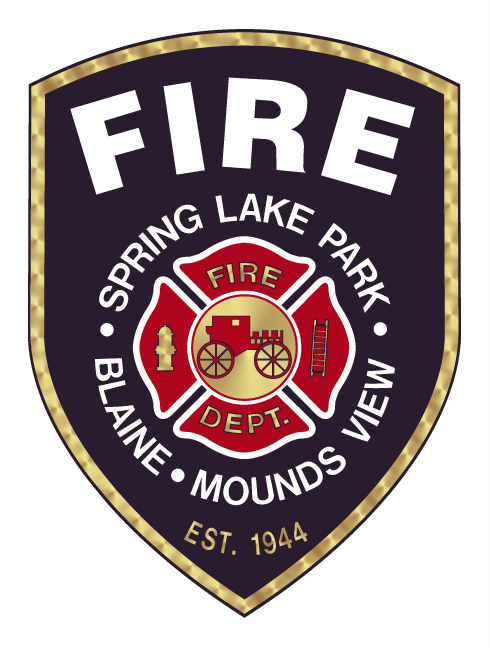 The Spring Lake Park/Blaine/Mounds View Fire Department hopes to aid you in dealing with any frustration and confusion caused by the fire. You may call upon us at any time to assist you in sorting out all the details. Some of the basics; emergency housing, utility shut off, recommendations for scene safety and property recovery may have initially been covered with you at the time of the fire. Included on this page are agencies and referral contact numbers to support you while you experience and deal with the long-range effects of the fire. Remember that fire affects everyone in the family and surrounding community. Take care of yourself as well as all family members. Don't hesitate to reach out or accept the help your community can provide. Whether support comes from family, clergy, work, friends, insurance or support agencies, accept whatever help is appropriate and right for you. Most references you need are right here at your fingertips. Use this information to your best advantage. You can put the pieces together and reclaim order in your life after the fire. Anyone experiencing medical complications should receive care as soon as possible. Take them to the nearest hospital or emergency care facility indicated by any medical coverage provider you may have. Do not enter the damaged site until it's been declared safe and you have received permission to do so. Don't attempt to salvage food, beverages or medicine that's been exposed. Check with your doctor before taking any medication - severe heat can change the composition of medication. Securing the site may include arrangements to board up openings. Your insurance agent/company may be able to provide referrals for help. Your local disaster relief service like American Red Cross or Salvation Army can help with a variety of services from temporary housing and food to assisting with eyeglasses, medicine, clothing and other necessary items. 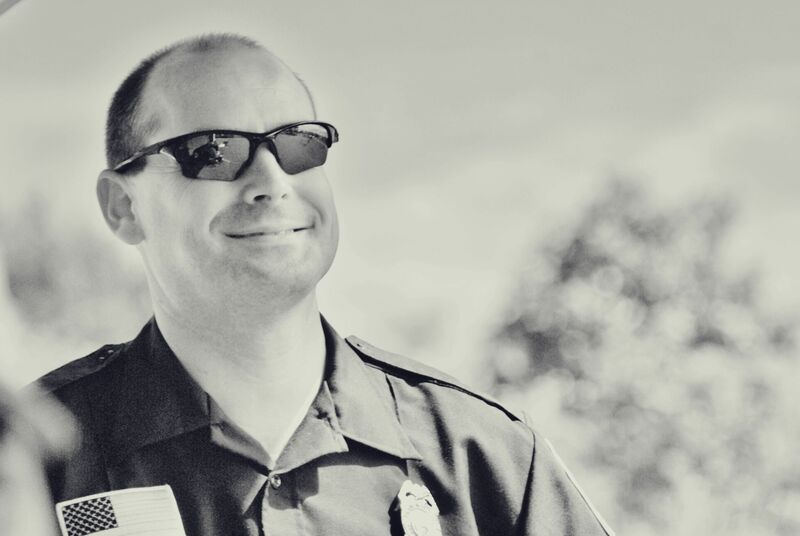 Your local police department can provide extra patrol of the property. Provide them with a telephone number you can be contacted at. Emergency housing may not always include provision for pets. If a relative, neighbor or friend can't accommodate your pet, contact your local animal shelter or veterinarian for suggestions. Keep receipts on all items you may have to purchase. You may qualify for special casualty loss on your income tax. Remember to keep a detailed inventory. Don't throw away damaged goods until it's completed and you have determined whether the property can be salvaged or is a loss. Keep a list of any property you remove from the site. If you rent the property, call your landlord/property owner. Ventilate by opening windows but remember to close them when you leave. Take pictures for documentation to include with your property inventory. Empty refrigerator and freezer if the electricity is off. Doors can be left partially open if secured. Antifreeze can be poured in sinks, tubs and toilet bowls to prevent freezing in cold weather. Plants can be washed with water or a recommended cleaner on both sides of leaves, and then stored in a warm area. If it is safe to do so, try to locate driver's license, insurance information, eyeglasses, hearing aids or other prosthetic devices, valuables such as credit cards, jewelry and bank books. Use detergent and water to wash canned goods and food in jars. If the labels come off, mark the contents with a permanent marker. Don't try to salvage any cans that have bulged or other visible damage. Remember to have all electrical appliances checked before using them. You can attempt to remove odor from your freezer or refrigerator by washing the inside with baking soda and water, or water mixed with either vinegar or ammonia (ratio: 1 cup/1 gallon of water). An open box of baking soda left inside can also help absorb odor. Smoke and soot can sometimes be washed from clothing. Before using any treatment, follow manufacturer's instructions. Tri-Sodium Phosphate can be used in a mixture for cleaning. Remember it is caustic and protective rubber gloves should always be worn. Check the labels for further information. As with any chemical, store it out of reach of children and pets. Remove drawers to dry thoroughly. Dry wood furniture inside. Direct exposure to sun can cause furniture to warp. Open doors and windows if necessary to aid in ventilation. A solution of ½ cup household ammonia and ½ cup water can be used to remove film or spots. Rub the wood with a cloth soaked in the solution. Wipe dry and polish. Contact a furniture restoration specialist for information. Contact a qualified carpet cleaner or dealer for information on how to salvage your carpet. Dry rugs as soon as possible by laying them flat, making sure air can circulate around them. Using a fan can also help dry them. It is almost impossible to get smoke odor and damage out of mattresses and pillows. Unless only slightly damaged, these items are usually losses. Don't throw anything away until you've listed it on your inventory. Don't throw items away until you know for sure they can't be salvaged (restoration companies can help you determine this). Don't turn on overhead/ceiling lights if the ceiling is wet. As a fire burns, it moves upward then outward. Breaking the windows and /or cutting holes in the roof (called ventilation) slows the outward movement. 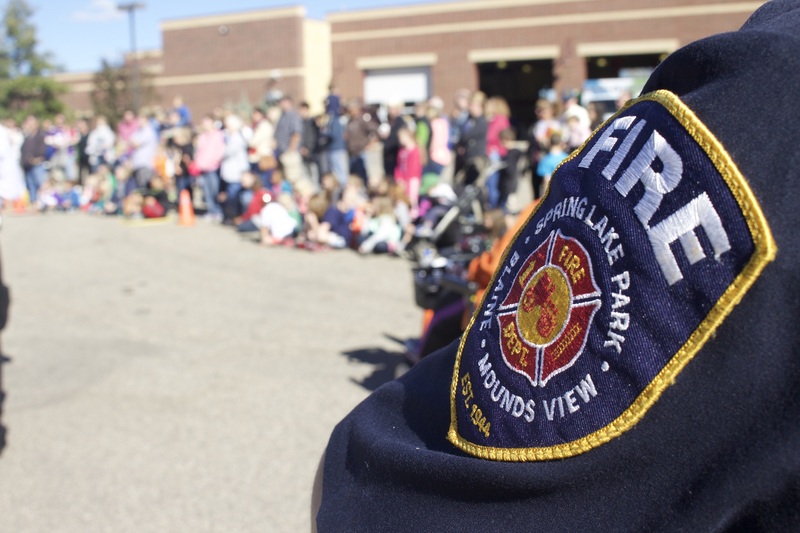 Ventilation helps remove smoke and enables fire fighters to fight the fire more efficiently. In the long run, this results in less damage to the structure. This is done so that the fire department is absolutely sure that the fire is completely out and that there is no fire inside the walls or other hidden places. The fire report is public record. It is available at the fire department. Most insurance agents will obtain a copy. Check with your agent to determine if you need to obtain a copy or if it will be done for you. You will want to make a complete, detailed property inventory list. This list will aid your insurance agent, fire investigation purposes, and assist in any income tax loss claims. Remember to record and keep receipts of ALL fire loss related expenditures. Call your insurance agent and review your policy coverage. Ask for a copy of your policy if it was lost in the fire.